The MINI 3-door hatch range is waiting to welcome the long-awaited new MINI electric, which is due to be revealed later this year and will be the brand’s first fully electric model on sale. Before now, the manufacturer has only released the MINI Countryman Plug-In Hybrid as an alternative fuel option. 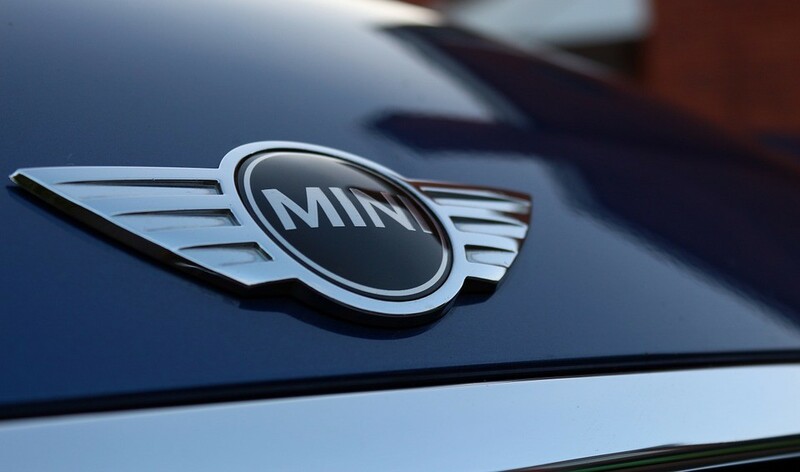 The new, zero-emissions model is due to be presented in 2019, the year of the original MINI’s 60th birthday, however it will not be available to purchase until early 2020. It will be a rival for the Renault ZOE hatchback and the upcoming Volkswagen I.D. in the subcompact electric car sector of the market. Around ten years ago, the MINI E prototype was created to trial public response to electric cars and it is fair to say that the manufacturer’s attempts have come a long way since then. Where the E only had two seats in order to make room for the batteries in the rear, the new MINI 3-door hatch will be a four-seater. The design will also feature a yellow bar across the front grille, set to become a signature element on electric MINI cars. The alloy wheels will also be a clear indicator of the electric model, with a distinctive, asymmetric design. MINI has also revealed that the driving the electric version is expected to be just as enjoyable as, if not more so than driving the petrol and diesel models that are currently available. This is because the centre of gravity is lowered due to the batteries. There is not likely to be much difference between the interior of new MINI electric models and standard MINIs, apart from some bespoke additions to the instrument panel and vehicle performance updates on the built-in screen. Find a stunning range of new MINI cars and approved used MINI cars at your nearest Stephen James dealership in London.